Newly annexed to the Town of Snowmass. 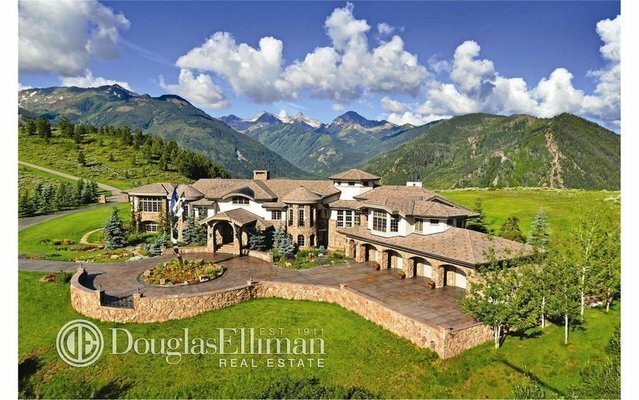 15,000 sq ft FAR!Located on 200 acres in the prestigious, gated community of Wildcat Ridge, this stunning estate boasts 360 degree views of the Roaring Fork Valley. With 12,836 square feet of interior space, the home is recognized for it's gracious living an entertaining opportunities. Conveniently located just minutes from the new Snowmass Base Village, shops, restaurants and spas.